Sometimes, you barely need to scratch the surface to unearth some of Macon's hidden history. There is an abundance of narratives all over this city that you can walk right past without noticing. You can find some of the city's best stories in the depths of the alleys, in unmarked buildings, and on the street—you just have to know where to look. We've rounded up 5 of the city's most unbelievable, best-kept secrets around town that many had heard of but few had ever seen. 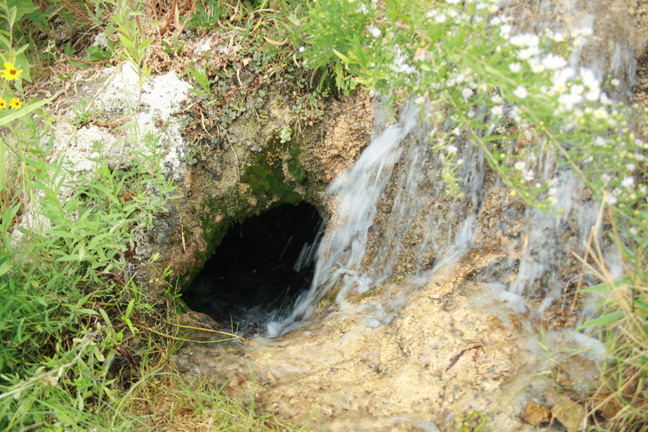 Nestled between I-75 and Linwood Cemetery, in the heart of Pleasant Hill, there is a subterranean, dark hole on the side of an embankment next to a running creek, less than 100 feet from the interstate. The opening of the cave measures in at 10 feet wide and 5-feet high. Inside the cave is a large room that measures roughly 18 feet wide, 60 feet long with a 10 foot ceiling. Due to the cool temperature inside the cave, local researchers have determined that this cave was once part of a pre-Civil War brewery. Macon is surrounded by the fragments of ancient Native American societies that date back thousands of years. 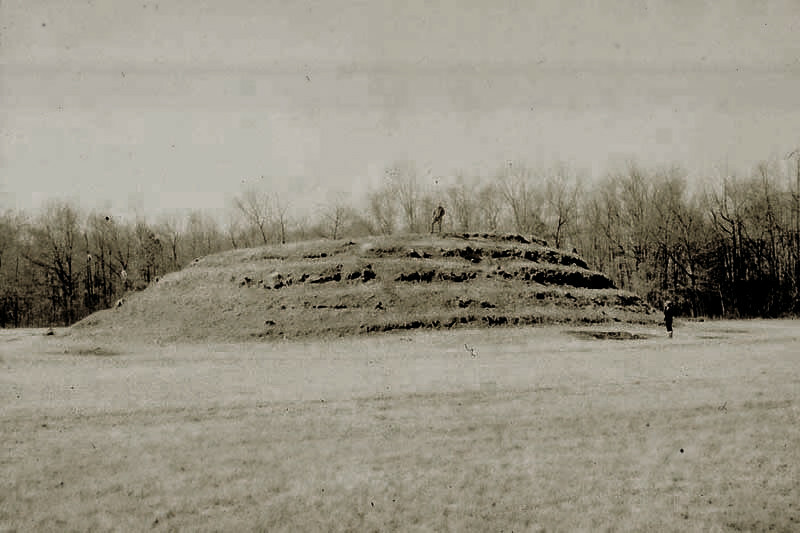 One such civilization was located in Macon, Georgia at the archeological site known as Lamar Mounds. The Lamar Mounds are an important archeological site on the banks of the Ocmulgee River in and several miles to the southeast of the Ocmulgee Mound Site. This hidden locale is deviously challenging to find and to visit Lamar Mounds you must have a permit from the National Park Service as well as a guide. The 50-acre site is 3 miles south of the mounds and is can be located on Lamar Mounds Road. A forbidden world of adventure, legend, art, and mysterious passages lies beneath the buildings, walkways, and greenspaces of Wesleyan’s campus. While not everyone has heard of the underground tunnels, a few have uncovered the secrets and treasures of these tunnels. Although there isn’t any secret underground paths or hidden chambers under Wesleyan‘s campus, there are tunnels. 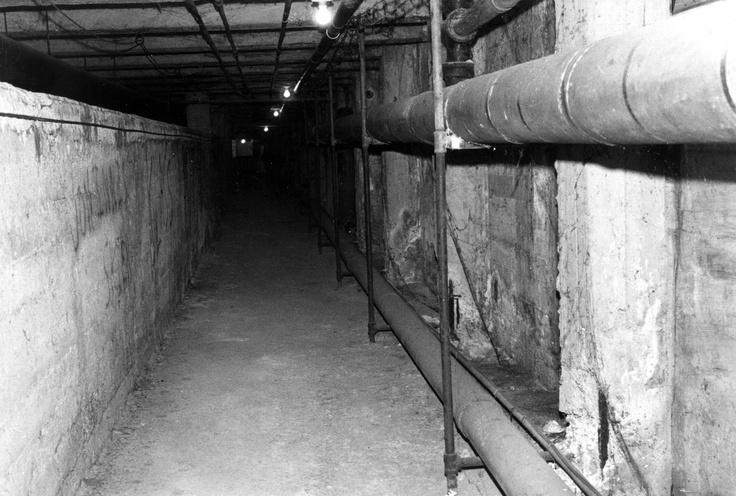 Evidently, Wesleyan’s tunnels were designed as bomb shelters in 1940 but now the tunnels house electrical cables and computer wiring. 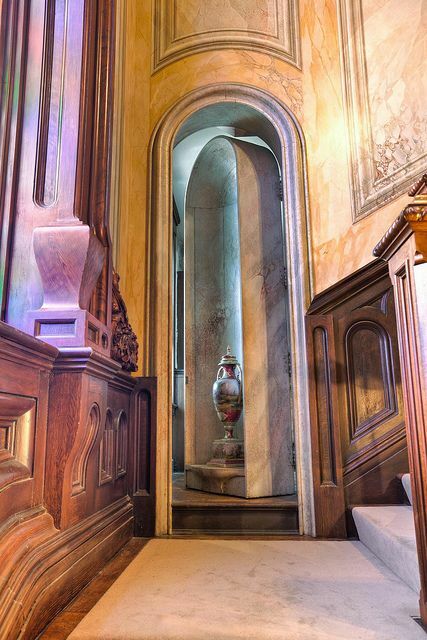 Located on the stairwell landing between the main and bedroom levels, the Secret Room is cleverly hidden behind a decorative niche that is actually a hinged door. In the Hay House’s example, the niche has an urn that disguises the Secret Room and is visually balanced with a matching niche on the opposite wall. To gain access to the room, you must push the recessed wall. Once pushed, the wooden wall will swing to reveal a small, one window room with high ceilings. The small nook was traditionally used as a linen closet, appropriate considering its convenient location between the areas of entertainment on the Main Level and the Bedroom Level. Legend has it that the treasury of the Confederacy was stashed here and removed via secret tunnels to the nearby Ocmulgee River. According to the Hay House staff, it is simply a linen closet and there are no tunnels. According to Mercer University, “The spires of the Godsey Administration Building on the Macon campus have been the most significant symbol of the University since Mercer moved from Penfield to Macon in 1871.” The tower in the tallest of these spires was featured in a well-known novel authored by Mercer graduate Dr. Ferrol Sams and is titled The Whisper of the River. 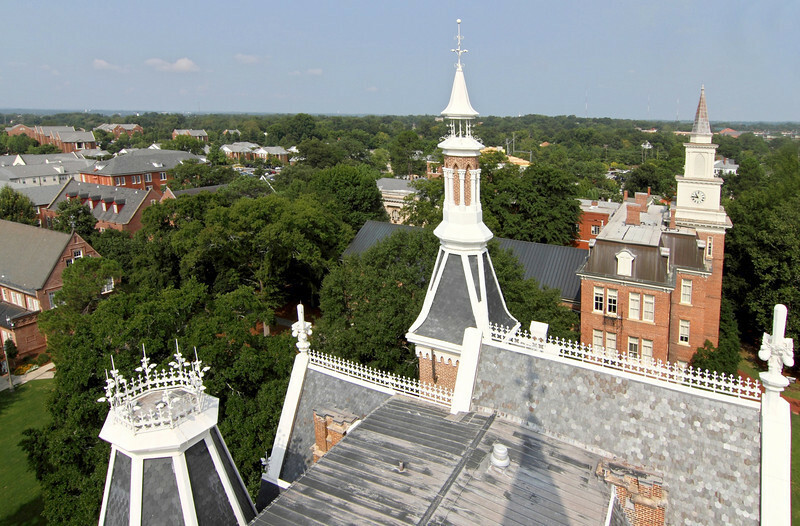 In his book, Sams unintentionally started a homegrown legend about a secret room in the bell tower atop the administration building. However, this secret room was not located in the bell tower itself, but on the top floor of the administration building. Once referred to as a “fraternity suite” by Sams, this secret room was kept locked and was only accessible by members of Kappa Alpha fraternity. In his book, Sams describes the suite as “the dusty back room reserved to Kappa Alpha, illuminated in grayness by grimy windows, recessed in brick walls, a thin and limber ladder stood in the middle of the floor…the inner frame of the trap door was the only entrance to the tower.” In all actuality, the “fraternity suite” was just a big room with a large circular stained glass window with the KA symbol on it.